Let your child’s imagination wander with a Friendeshan! 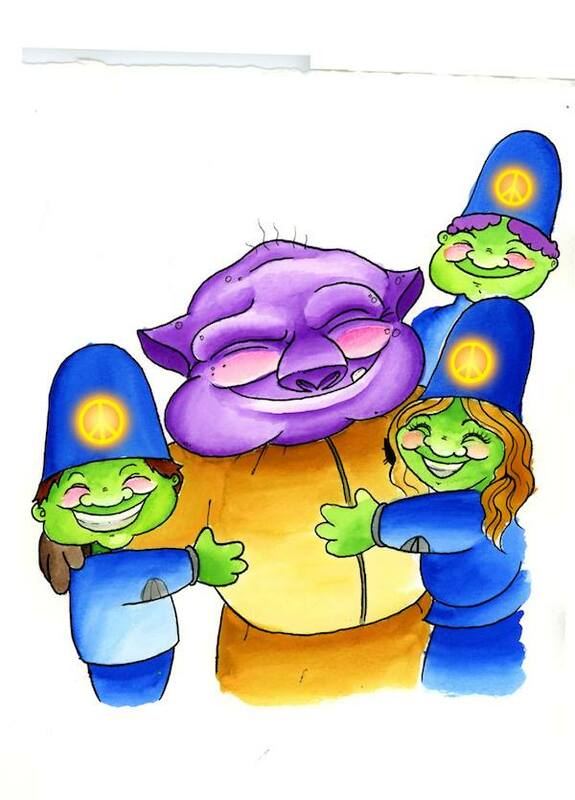 The Friend Ship Friendesha is an opportunity to inspire children, adults, teachers, parents and entire communities to stand up to the Oily Spoilies of the world. There is no age limit, no time limit, but simply a commitment to stand against bullying and for harmony amongst each other and with the planet in which we all live.